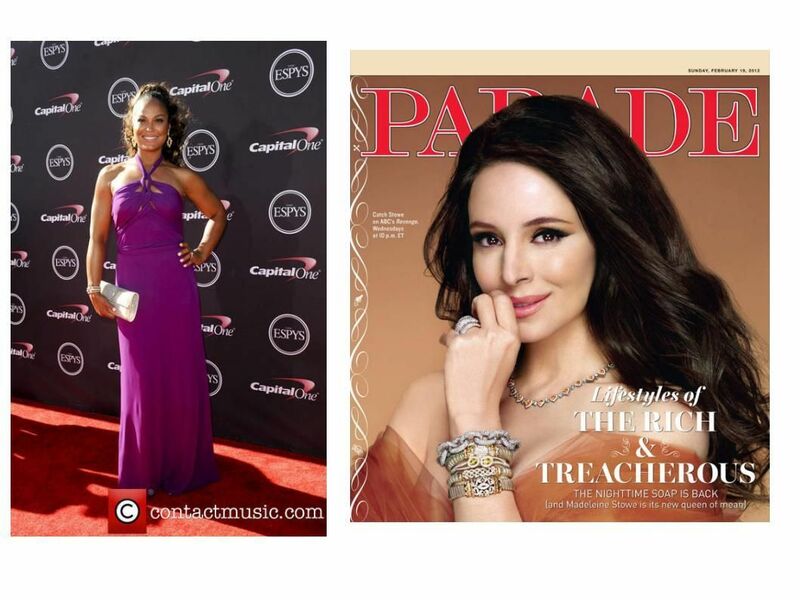 for the national jewelry brand VAHAN! 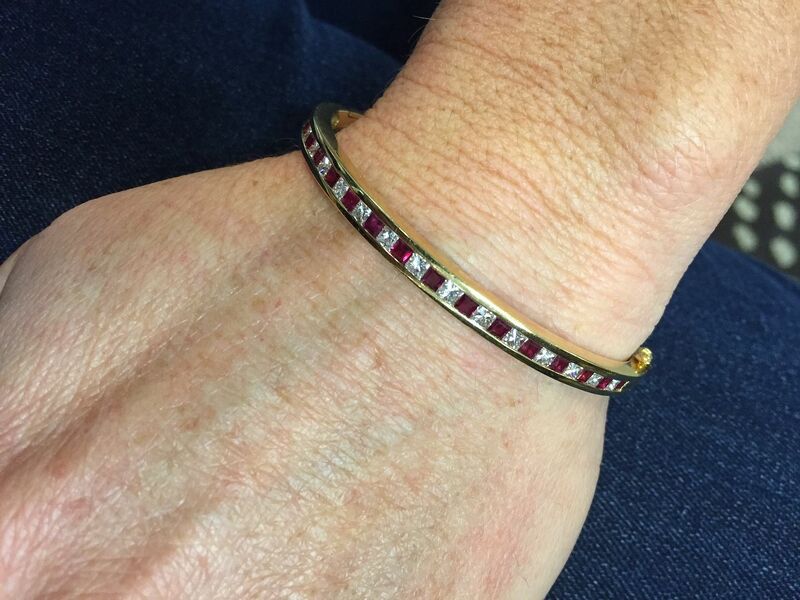 she’s been stacking up their awesome bracelets for ages! MORE AFFORDABLE than you might think. sterling silver is only $1,375. we’ve always got what a girl wants…for less! You will NOT BELIEVE that this sectional is made out of SUNBRELLA. We didn’t…we actually called to double check! The fabric is so soft…but oh so durable! Notice the classic tailored skirt and rolled arm with a modern tufted back. Brand new market sample for $2,295. 124×101. Black glass oval coffee table, $156, 48″ L.
featured in a sage green microfiber. In excellent condition for $795. 120×87. Split leather ottoman, $396, 46″ Sq. Saloom Furniture, it retailed for $2000, our price $895. 54″ plus a self storing butterfly leaf. This drum pendant came to us new in the box from the consignor. We have seen a lot of drum pendants, but none quite this glamorous. A deal at $292. 18-22″ DIAM. Similar ones retail online for $500+. it against neutral transitional pieces for a major POP! Brand new trellis chairs, $425 each. 28.25″ W. Pillows $18 each. on a lucite base, $145 each. 27″ H.
We have never had art in the store this LARGE, we are LOVING it! Got a BIG space? Create a BIG impact, $475. 80×60. This is a show stopper! From the champagne finish to the mirrored fretwork doors, there is so much to love about this console. There are holes in the back to use for media storage as well. $895. 70x18x34. Bring some vibrance in your space with this colorful abstract koi on canvas, $265. 60×40. Lamps, $72 each. 31″ H.
This will be the conversation piece you have been looking for! Goose feather floor lamp, $72. About 57″ H.
or use it for additional bedroom storage, $445. 39x20x32. Unique metal backs give these barstools a cathedral look. Sold as set, priced at $85 each. 31″ H.
This demilune console and side table has a unique inlay design. on the top, $125, 50″ W. Side table, $75. in this awesome jam cabinet, $95. 22.5×13.5×51.5. an added custom glass top for $695. 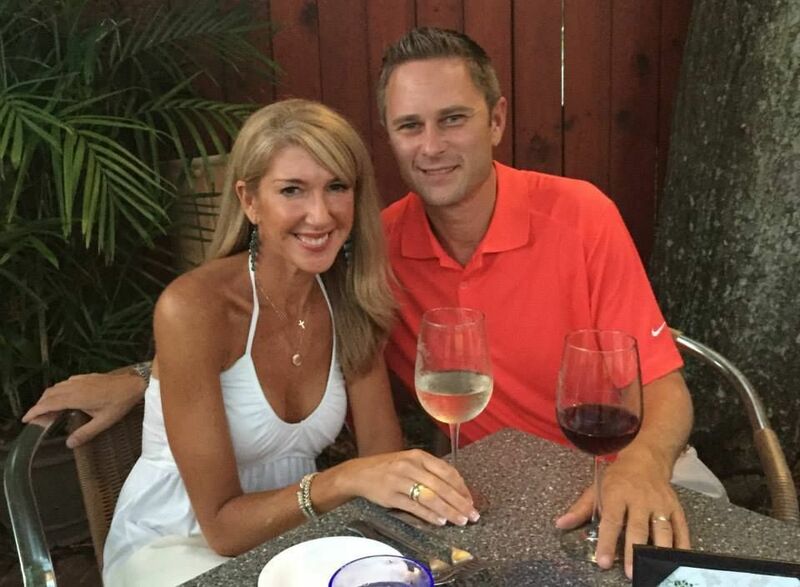 45″ Di. A great sized desk in a coastal white, $275. 54×30. Everyone needs some extra room in the kitchen. Get this two tone distressed black and cherry kitchen island for just $595. 70×26.5×37. Just in…brand new showroom sample sofa and loveseat in luxurious white leather! Sofa, $795, loveseat, $595. 65-82″ L.
this sweet and whimsical cow, $95. 39″ Sq. in great condition for $595. 85″ L.
for just $72 each. 24x18x17. Abstract horses in vibrant colors will POP off your walls, $195. 34.5″ Sq. This white cane platform bed needs new paint job, so we priced it super low at $395. Coral motif club chair, $495, 35″ W.
Octopus Wrightsville Beach sign on wood, $145, 30×24. tranquil with it’s greys and blues. $245. 44×32.5. $495 for this great hutch and cabinet! 59x18x89. applique detail on the shades and shell fringe, $125 each. 29″ H.
Spring is in bloom, get this floral art on canvas for $45. 36×24. SALE! These West Elm chairs have been reduced to just $45 each. Sold in pairs only. 17″ W.
Good looking wood and rattan screen, $175. Each panel is 18″ W., 72″ H.
you can buy one for all of them! Alwand Vahan is in the building! 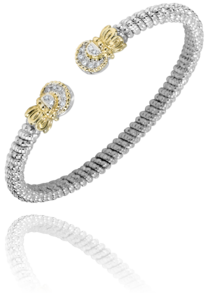 Our Alwand Vahan cases look so BEAUTIFUL! 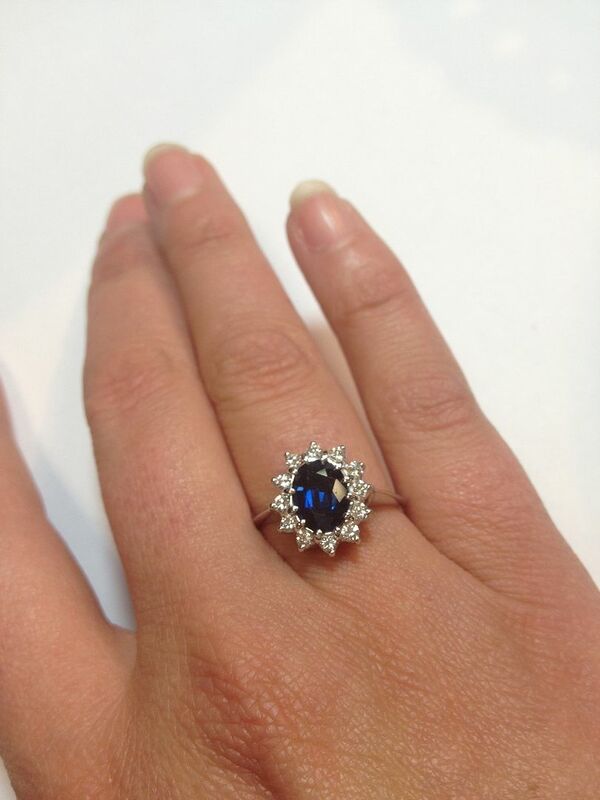 London blue topaz with diamonds, $2,495. 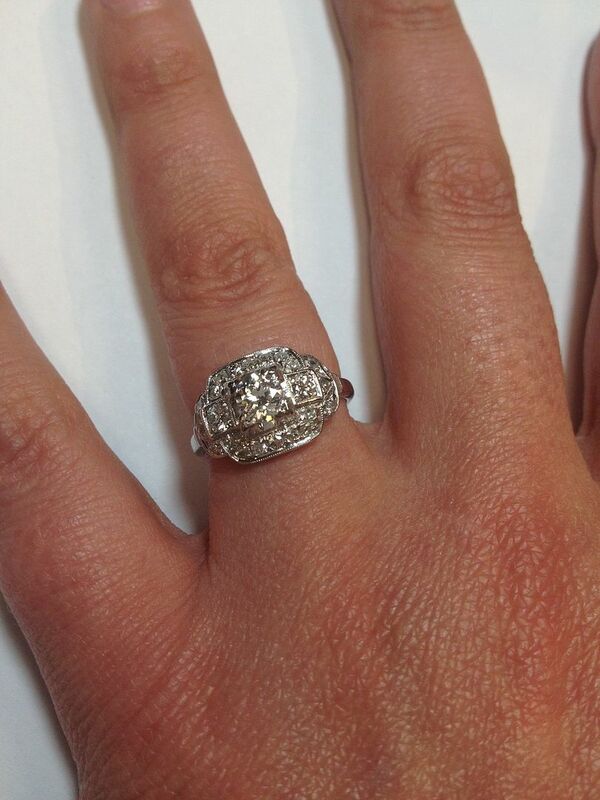 .31ctw diamonds with 14ky accents, size 7, $2,795. Here’s a closeup of this bold beauty! $1,745. 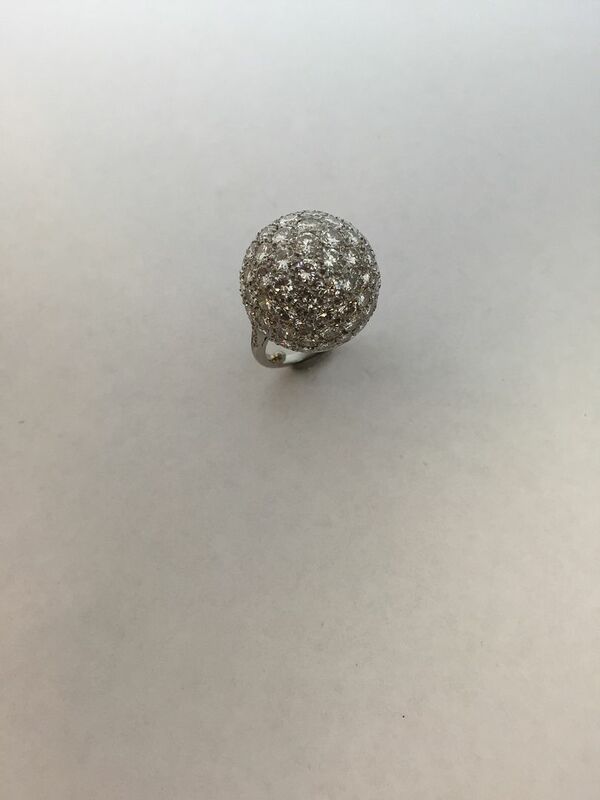 Bottom, .24 ctw diamonds, $2,755. It’s been a great week for consignments, too. 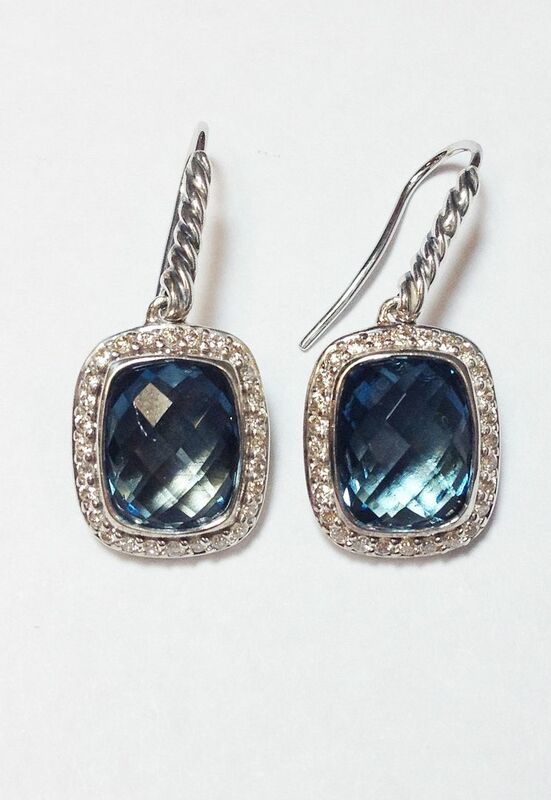 David Yurman London blue topaz, diamond dangle earring. $1,045. 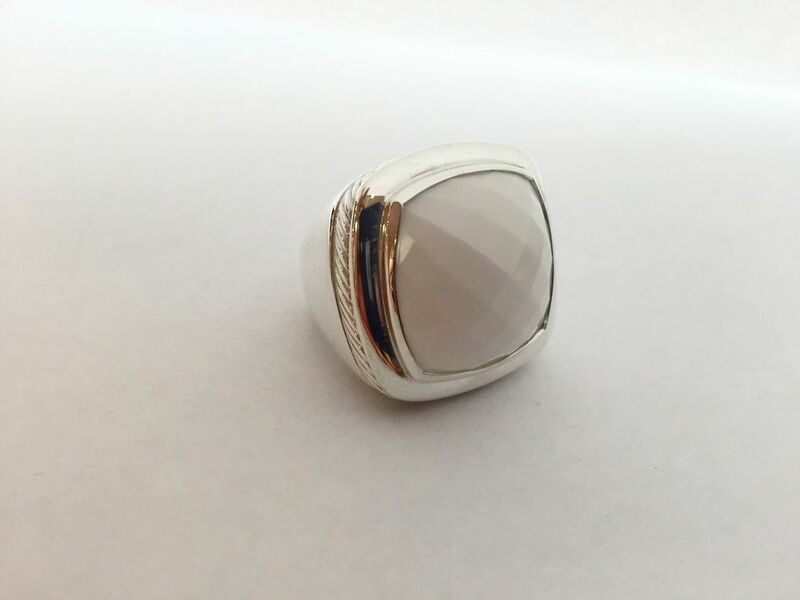 David Yurman white agate Albion ring. Size 7. Only $895. 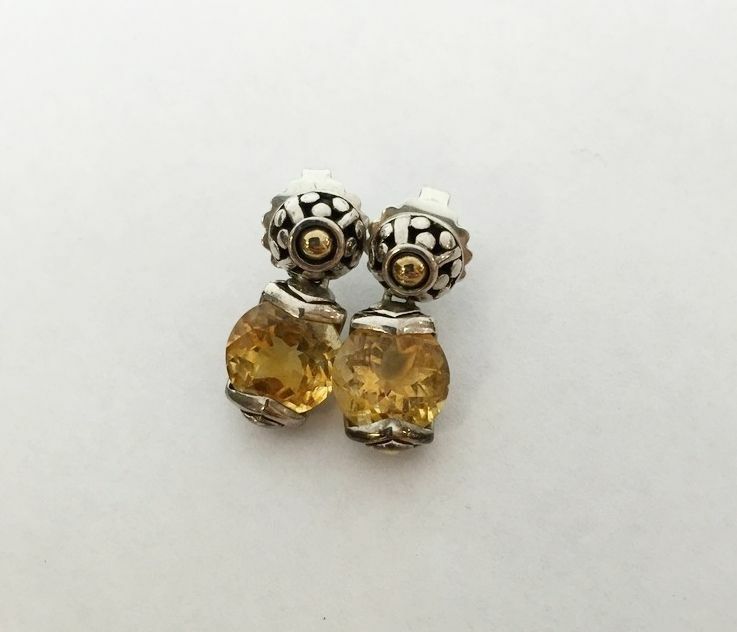 John Hardy sterling silver and citrine earrings. $195. 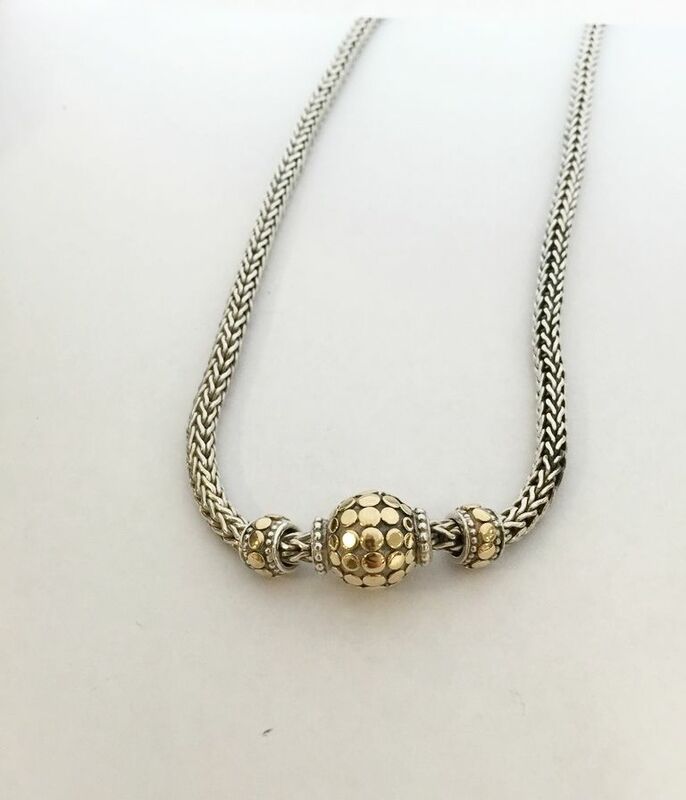 John Hardy sterling silver and 14ky gold necklace, 16 inch. Only $595. 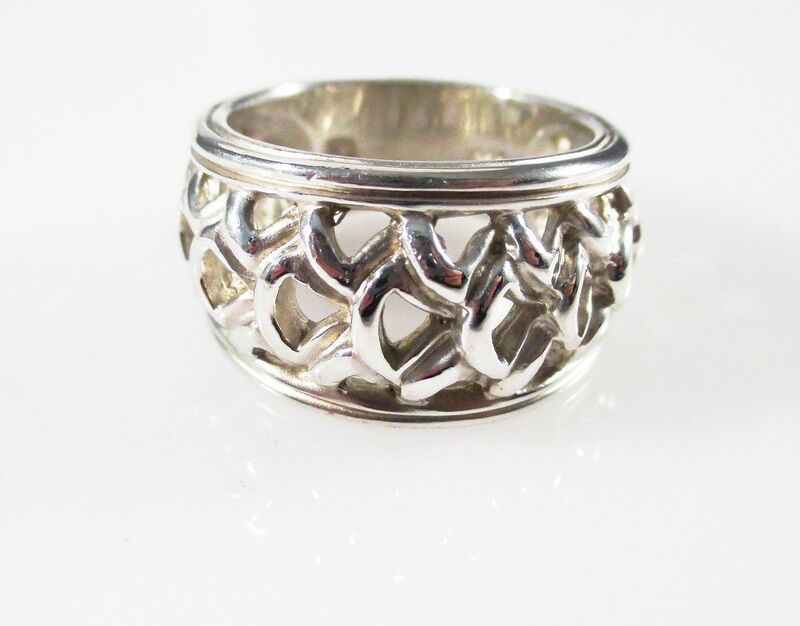 Feather openwork Slane ring, $235. 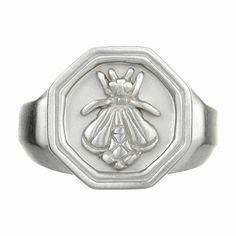 Small Slane Bee ring, $295. 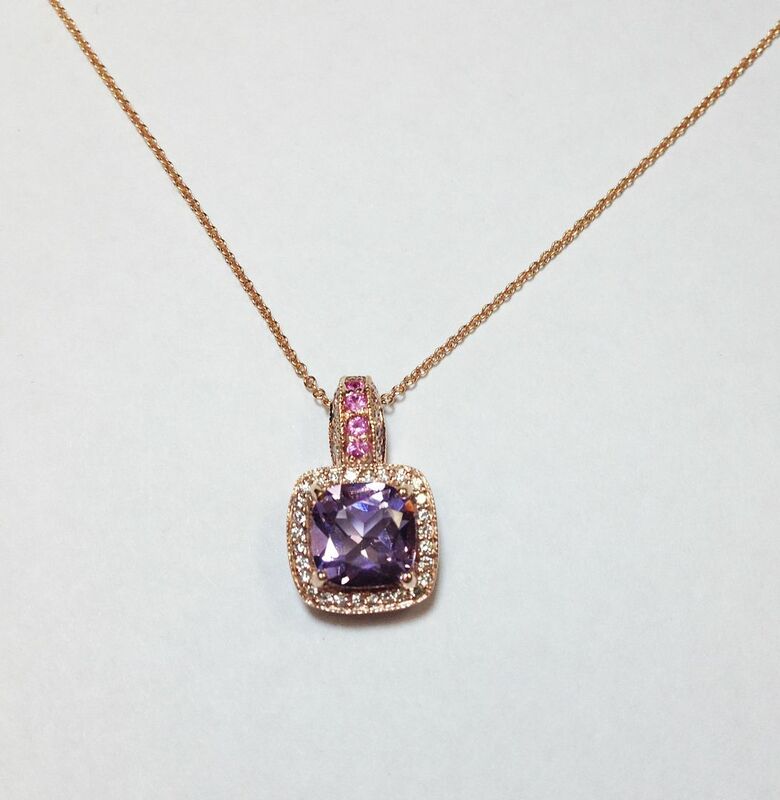 by pink sapphires in 14k rose gold, 18 inch. $695. 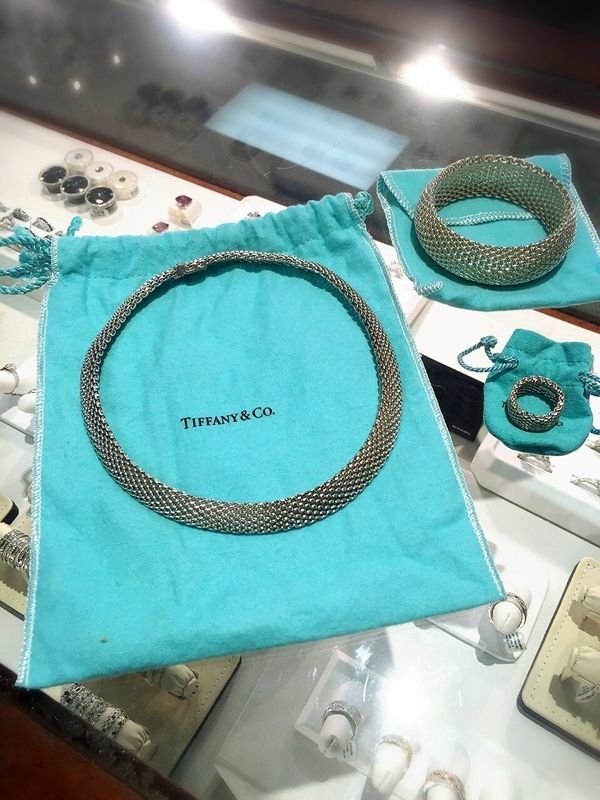 The Tiffany & Co. Somerset collection is just in! these are fabulous graduation gifts! 9mm, sterling silver necklace, 16 inch. $95. 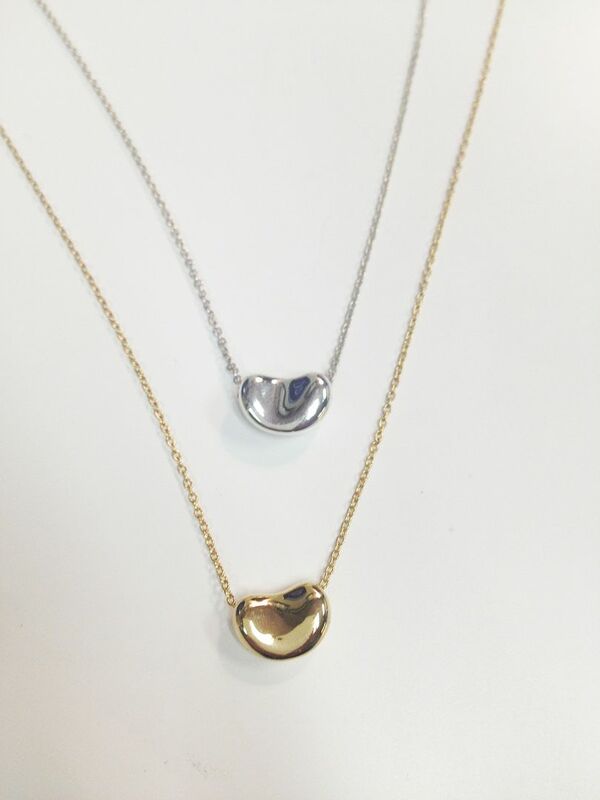 9mm, 18ky gold necklace, 20 inch. $595. Both pieces come with original pouch. 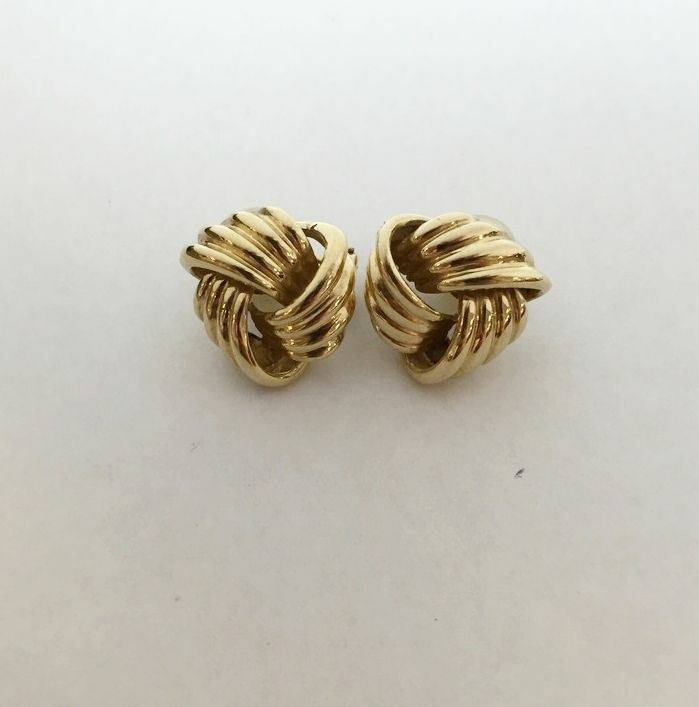 Don’t you just love these love knot earrings? 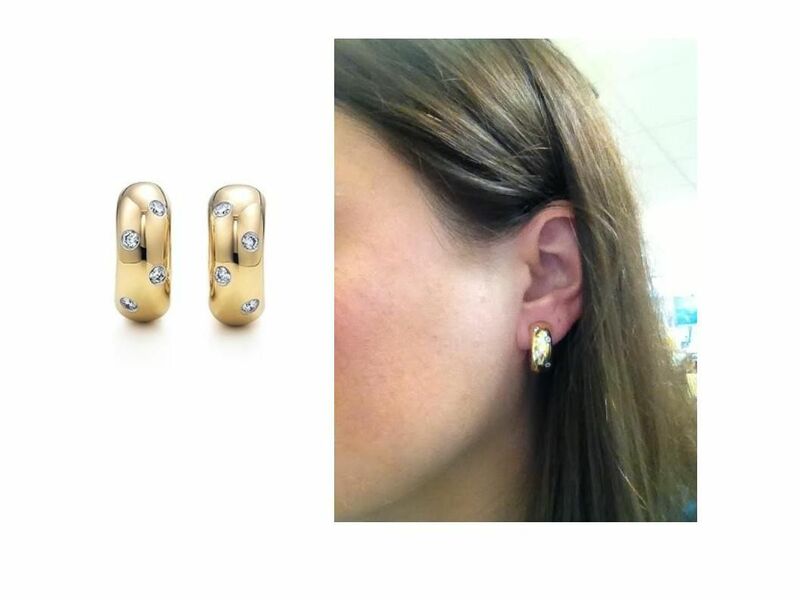 20mm omega back 14ky gold earring, $895. bezel settings in 18ky gold hoops with omega backs. Retailed for $2,900, our price $1,595. Looking for that classic look? 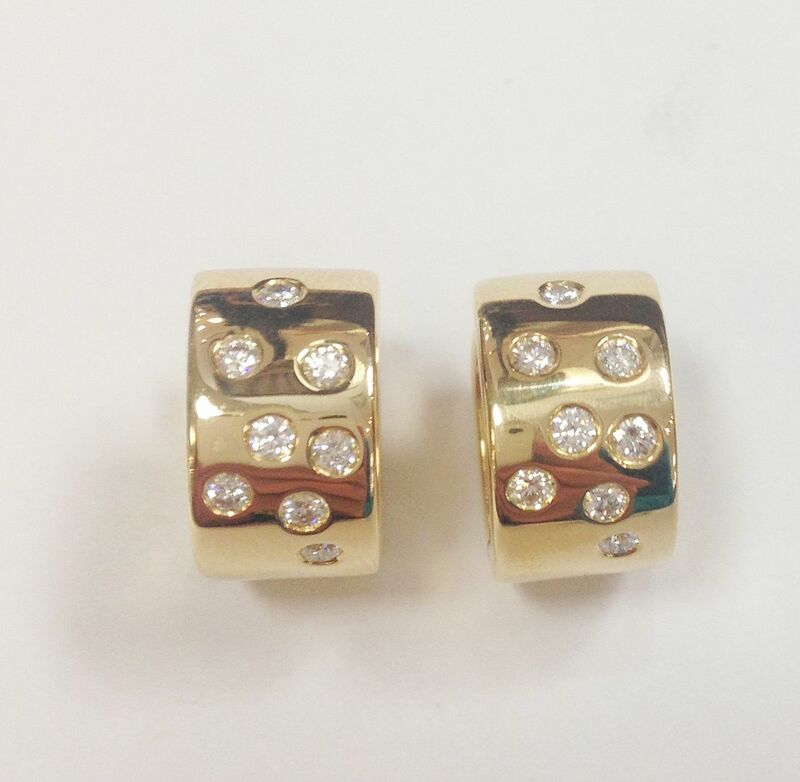 .50ctw diamonds set into 18ky gold huggies. $1,075. Spring fashion ALERT! Turquoise and coral are hot for 2016 Spring fashion. 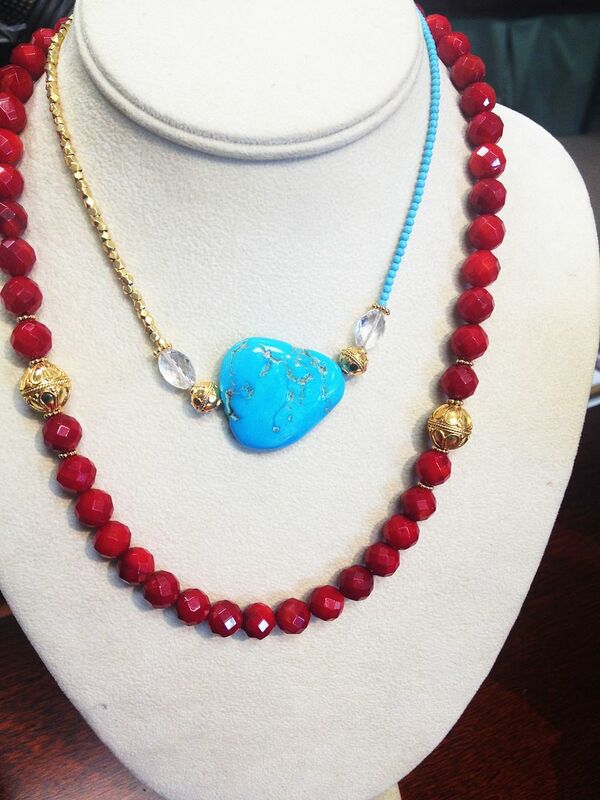 Coral necklace, $175. Turquoise necklace, $275. 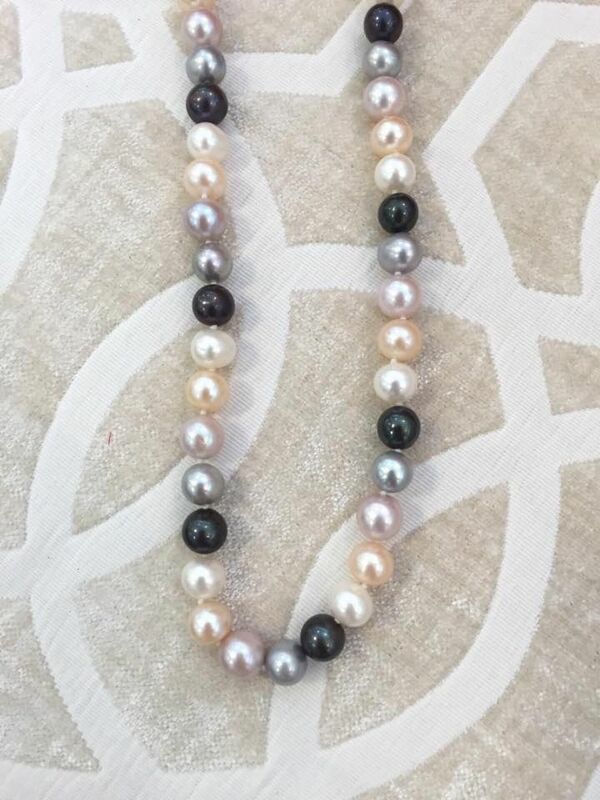 7.5mm to 8mm multi-color freshwater pearl knotted necklace, 18 inch. A super deal at $75. Looking for an once in a lifetime deal? 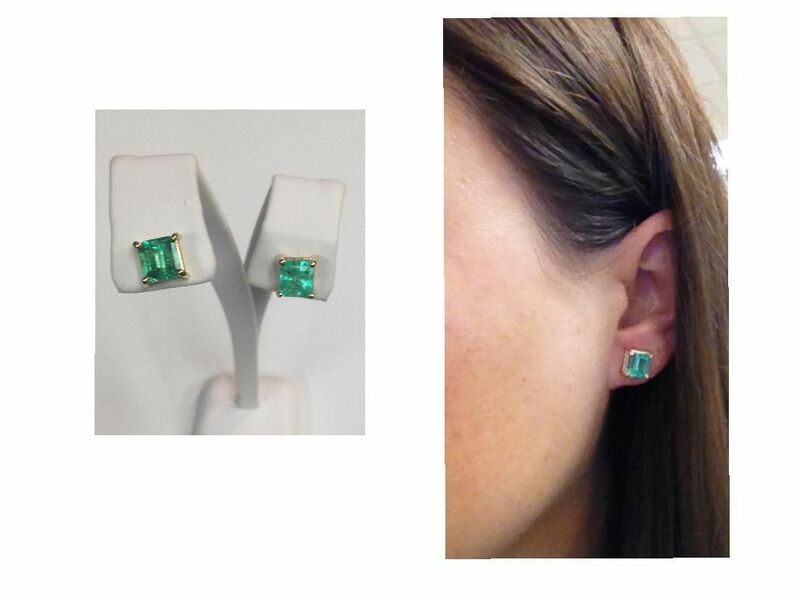 3.15ctw emerald 14ky gold studs. Only $995. 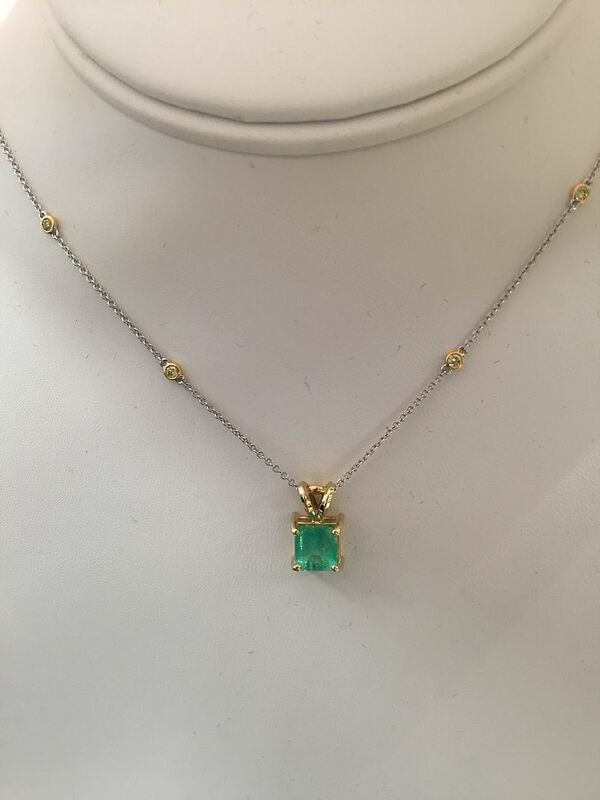 1.25ct emerald 14ky gold pendant, $595. 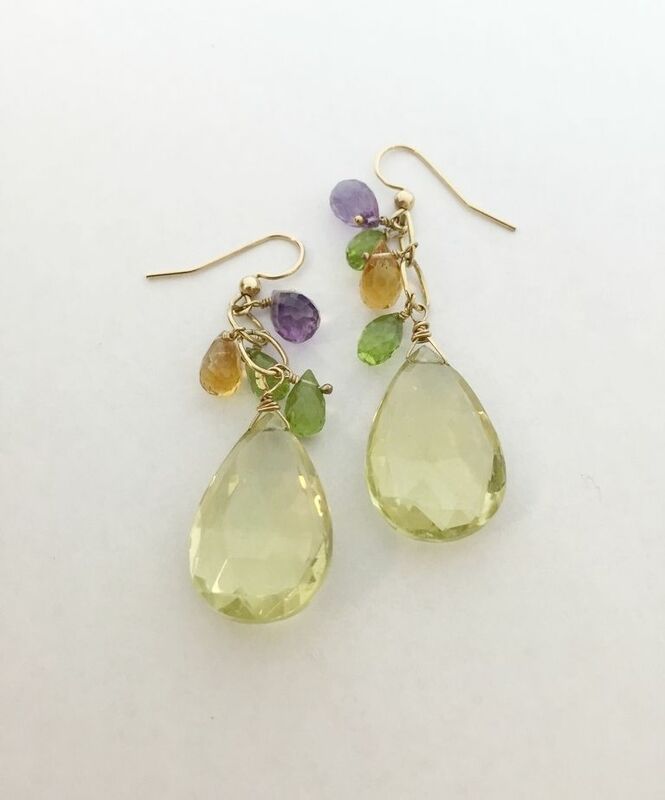 Citrine, peridot, and amethyst faceted dangle 14k gold filled earrings. 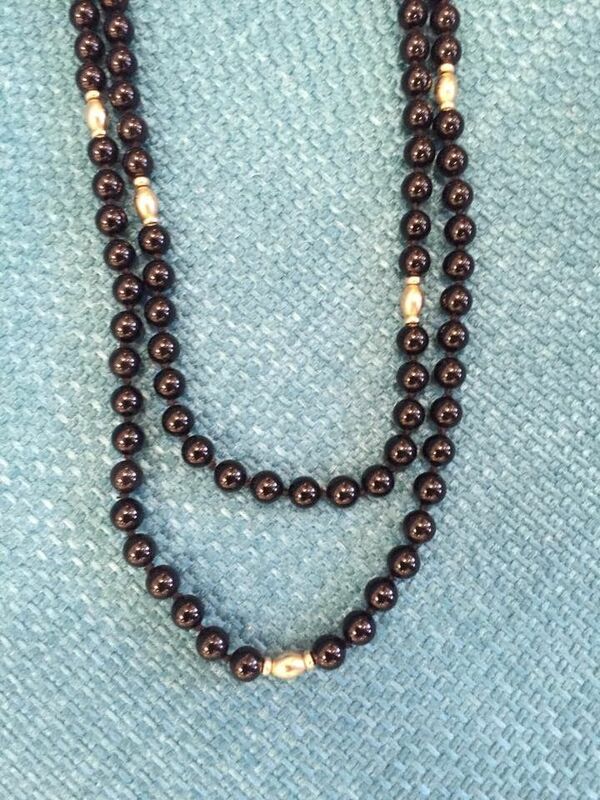 Black onyx and 14ky gold bead necklace, 32 inch, $145. with safety latch, 7 inch. $2,495. Stack ’em up. 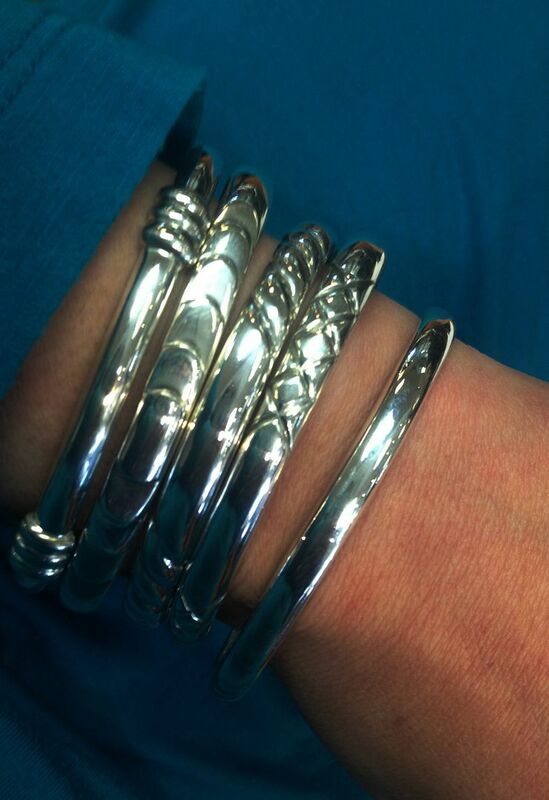 6.5mm, solid sterling silver bangles, $95 each. 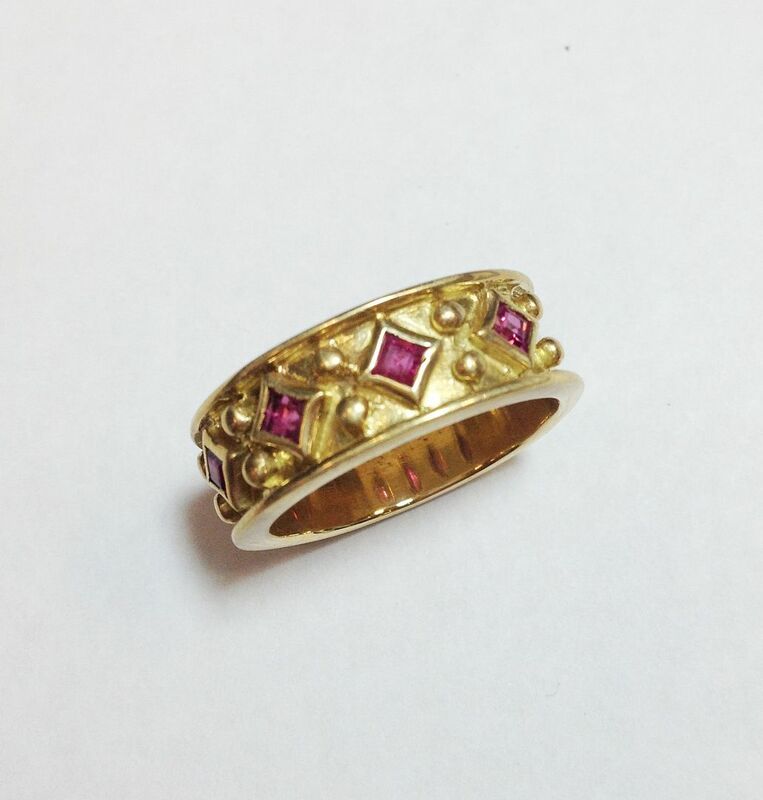 Handmade .40ctw ruby, 7mm wide 18ky gold band. 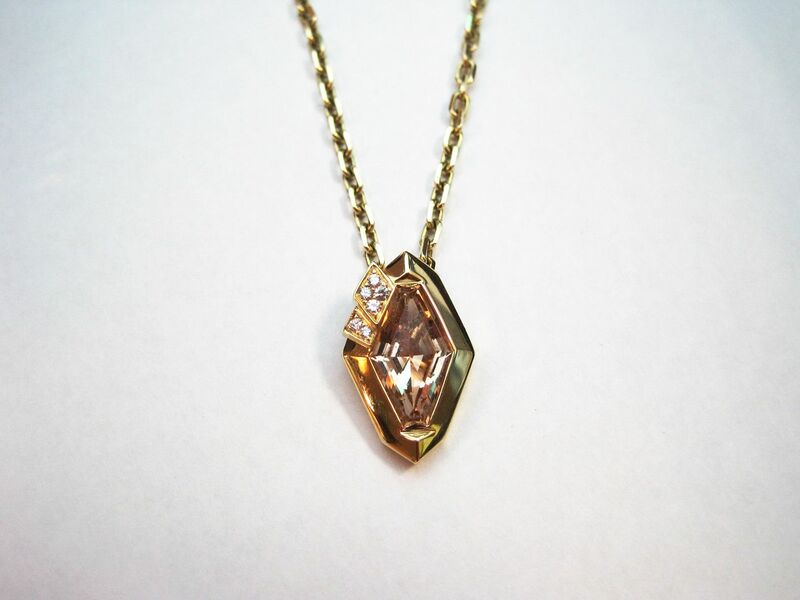 3.20ct imperial topaz, .10ctw of diamonds in 14kyg. $805. Curb link, 14ky gold, 17.5 inch chain, $715. 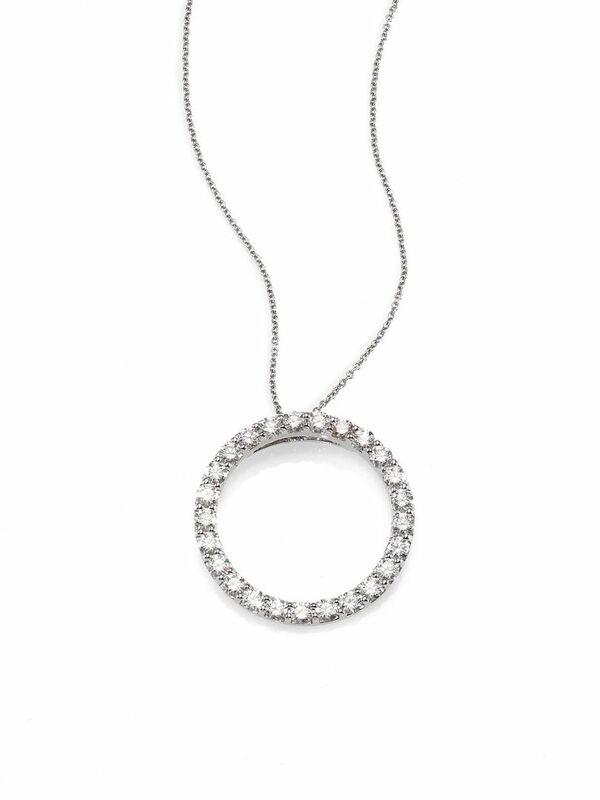 Roberto Coin designer .26ctw diamond circle necklace in 18kw gold, 16 inch. Retails for $1,140, our price $675. THE CONSIGNOR SAYS SELL IT! 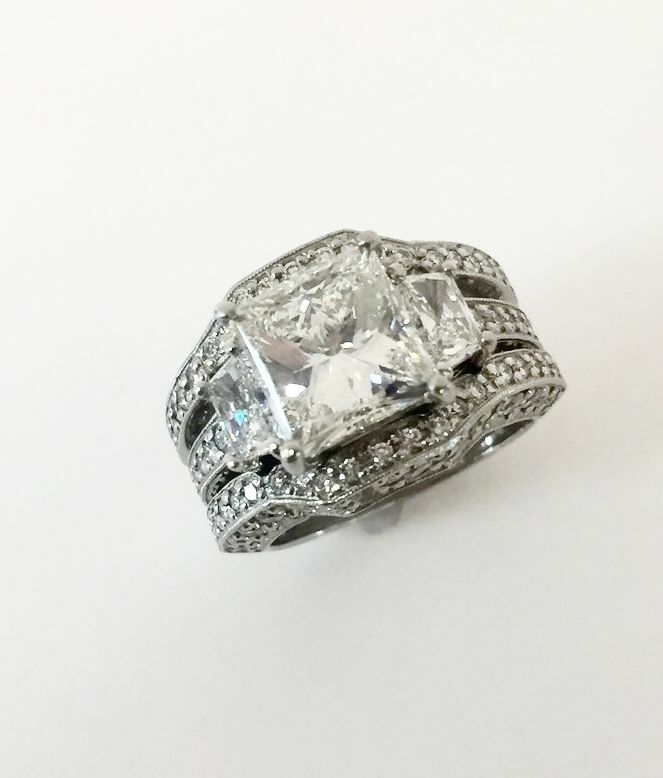 EGL certified princess cut accented with 1.91ctw set in platinum. Hand written appraisal for $73,475, WAS $39,000. NOW, $32,995. 5ctw diamond SI1 clarity, H color vintage platinum “Disco” ring. $4,695. Much larger in scale than it appears in the photo. 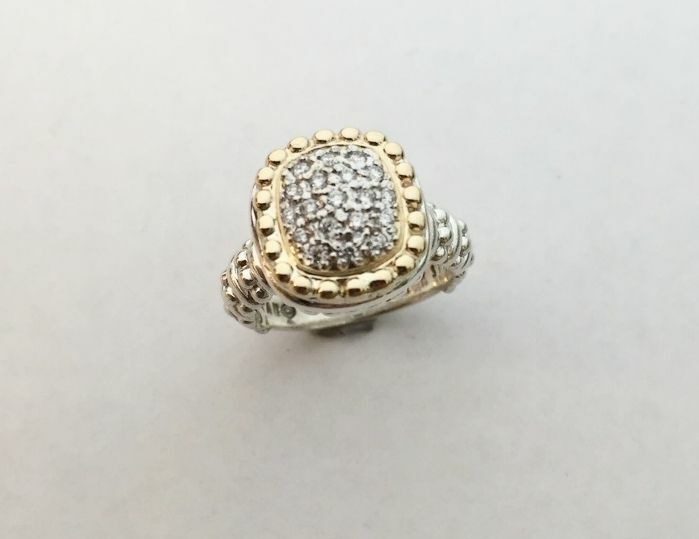 This antique ring has a BIG BANG for the BUCK. set into platinum. Only $2,995. Princess Diana 14kwg setting. Only $1,995. Vahan in Wilmington? Yes, we are George… get Weezie in here ASAP! Thanks for reading our email and have a great week! Are you our fan on facebook?